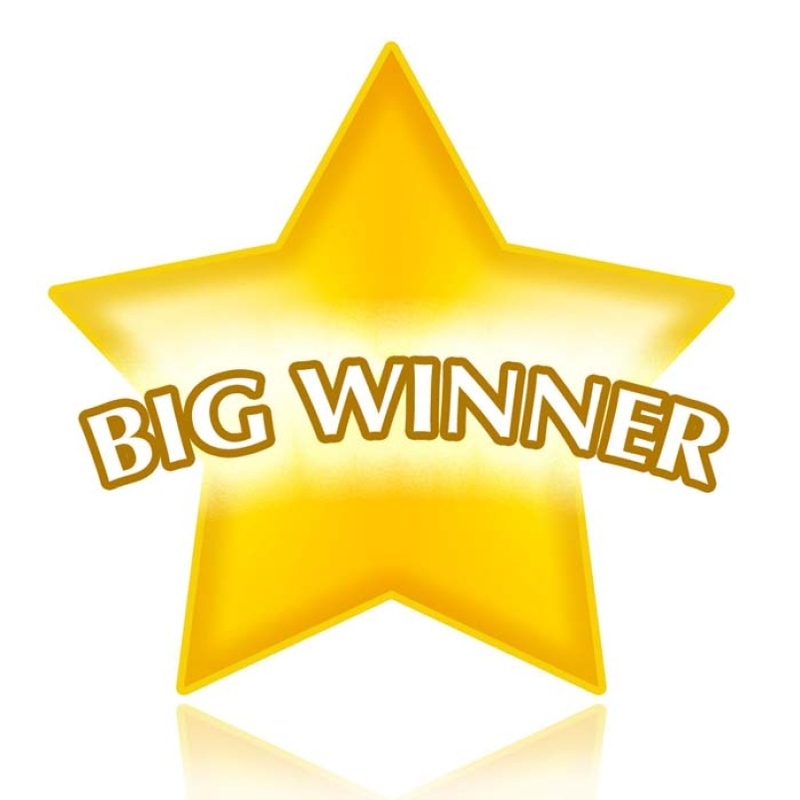 Our big winner of the Calendar Raffle of $300 is…Carol Hiedeman!!! Congratulations Carol and thank you for your support!! !